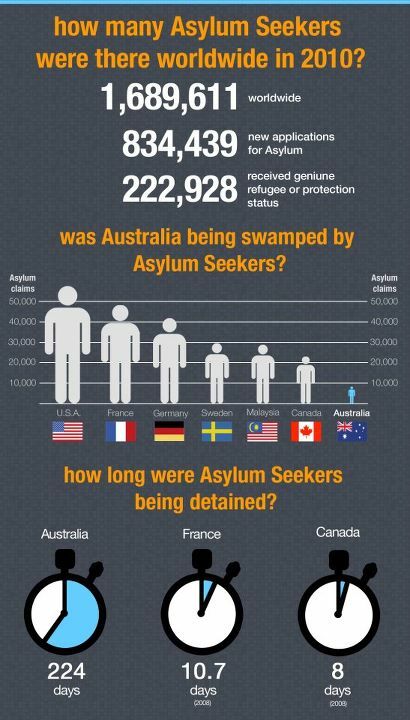 Posted on December 2, 2011, in For your information and tagged Asylum Seekers, auspol, australia, human rights, refugees. Bookmark the permalink. 1 Comment.